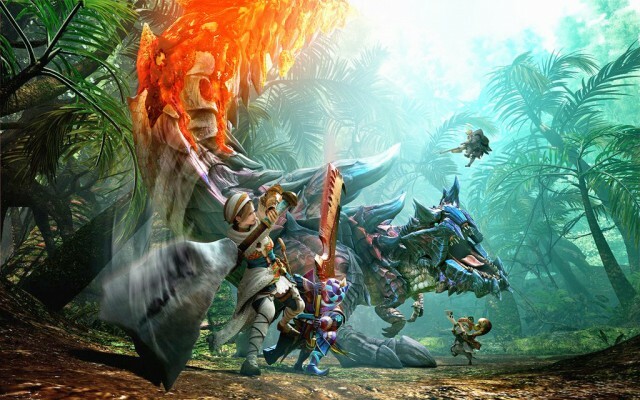 Capcom have confirmed a summer release date for Monster Hunter Generations, as well as revealing details about limited edition handheld consoles to accompany it. The game will launch on July 15 with two exclusive New 3DS XL consoles featuring art based on the series coming at the same time. While the Monster Hunter-themed console releases on the same day as the game, it won’t actually be bundled with Monster Hunter Generations. The artwork for the consoles features a new version of the Guild symbol, and a faint print of the Fated Four in the background. North American buyers will get the device in blue, while the red edition will be exclusive to Europe. Both look similar to the Japense version that released last year. Capcom have also announced that a demo for the game will be available through the Nintendo eShop before it releases this summer. 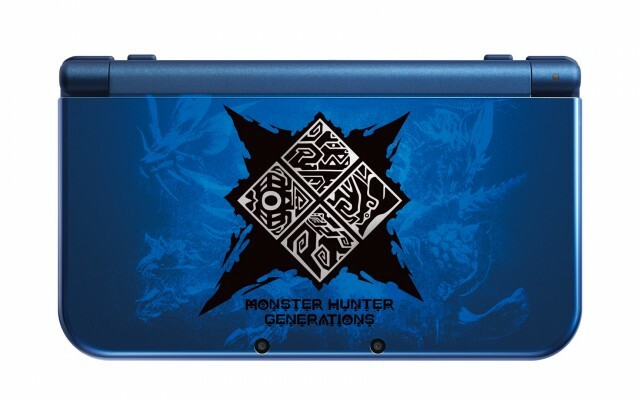 For now, take a look at the limited edition 3DS consoles below and prepare yourself for the arrival of Monster Hunter Generations on July 15.